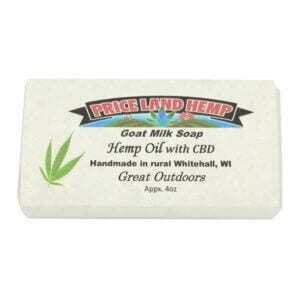 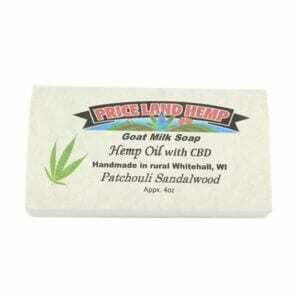 Goat Milk Soap infused with Hemp Oil/CBD. 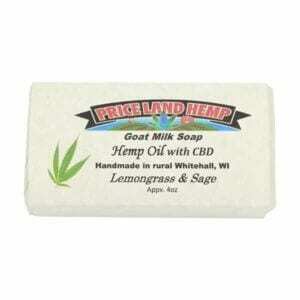 “Lemongrass & Sage” scent. 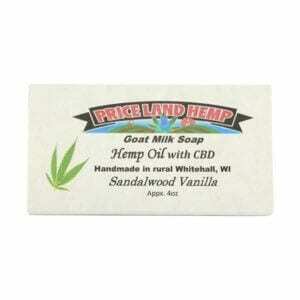 Goat Milk Soap infused with Hemp Oil/CBD. 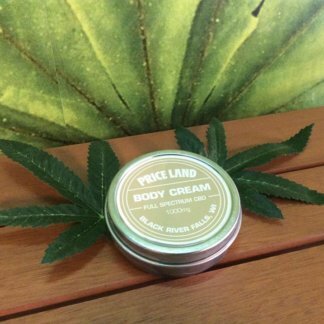 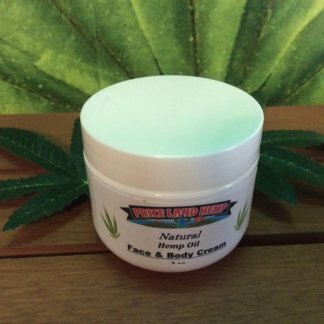 “Lemongrass Sage” scent.